This award, which is presented by the Quinn Keast Foundation and Big Kahuna Sports, is intended to recognize the one player who has distinguished himself in the championship game of the Boys' AAAA provincial tournament. Quinn was selected for this award in 2006 when, having been injured the night before in the semi-final against St. George's, he finished the final game with 16 points, 17 rebounds, 5 assists and 4 steals. The Handsworth Royals, who he co-captained with best friend Scott Leigh, won their first ever AAA championship. 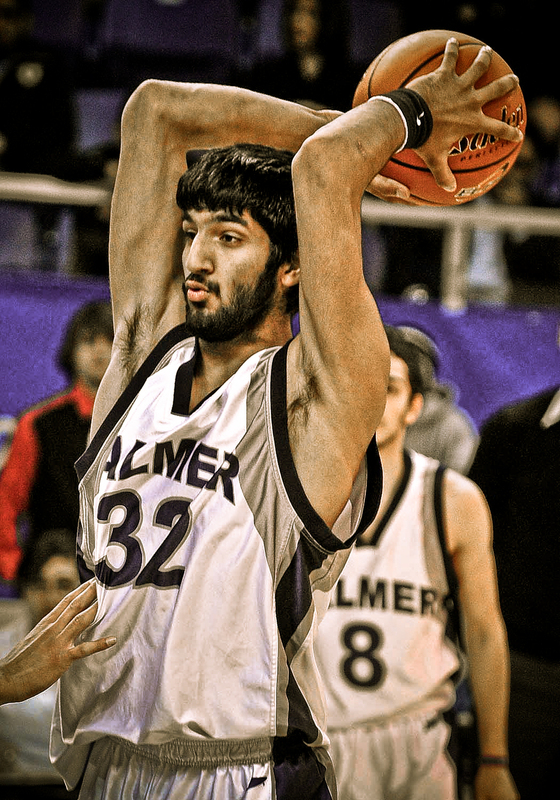 As a Grade 11, Mason led his team to a perfect 23-0 regular season record, and, as a Senior, led his team to a 2nd place AAAA finish in British Columbia after finishing with 29 points in the final game. 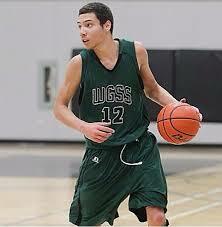 Mason played on Team BC and was also a member of the U-17 National Team. As a member of Team BC, he was named a first-team all-star at the U-17 National Championships in Winnipeg. He is a competitive athlete, and is frequently asked to guard the best player on the opponents team. Grant Shephard led his team, the Kelowna Owls, to a perfect 23-0 season against BC teams in the 2015-2016 basketball season, ultimately winning the 4A Boys Provincial Championship. 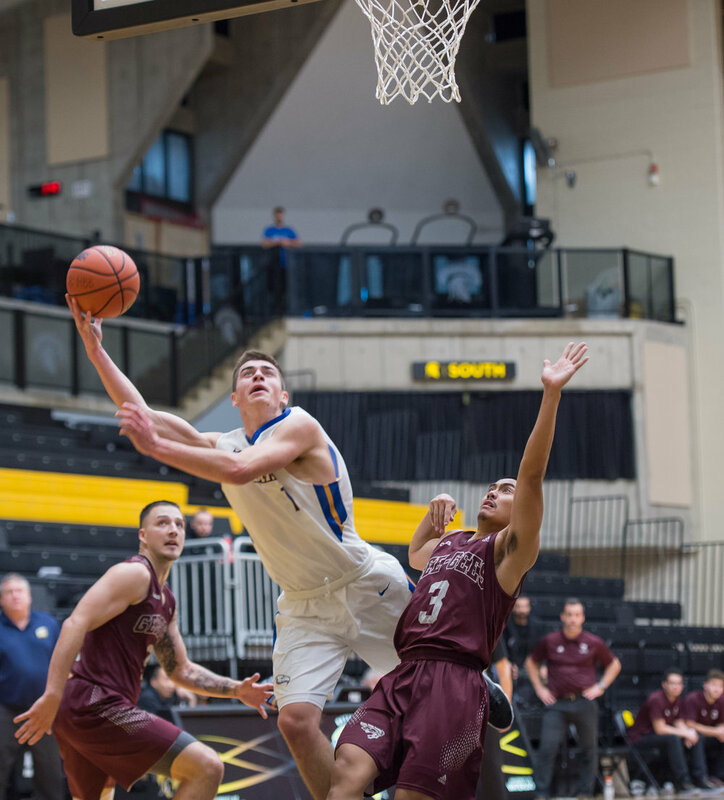 Grant represented Canada's Cadet Men's National Team at the U16 FIBA Americas. 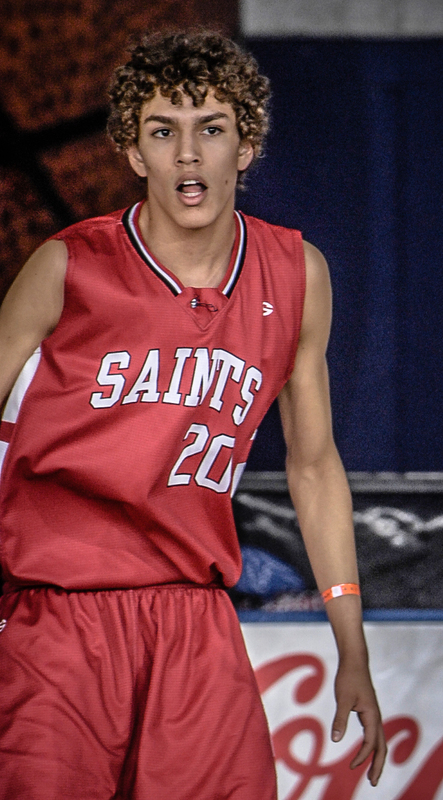 Towering at 6'9 and in grade 11, Shephard has a lot to bring to his team next year. Jauquin Bennett-Boire is the recipient of the 2015 QKF/Big Kahuna Player of the Final Game award after leading his team to the 2015 4A Boys Provincial Championship with a game-high 44 points. He also finished as the 2015 tournament's highest scorer. Jauquin was invited to try out for Canada's national cadet (U-17) boys basketball team when he was in grade 9. 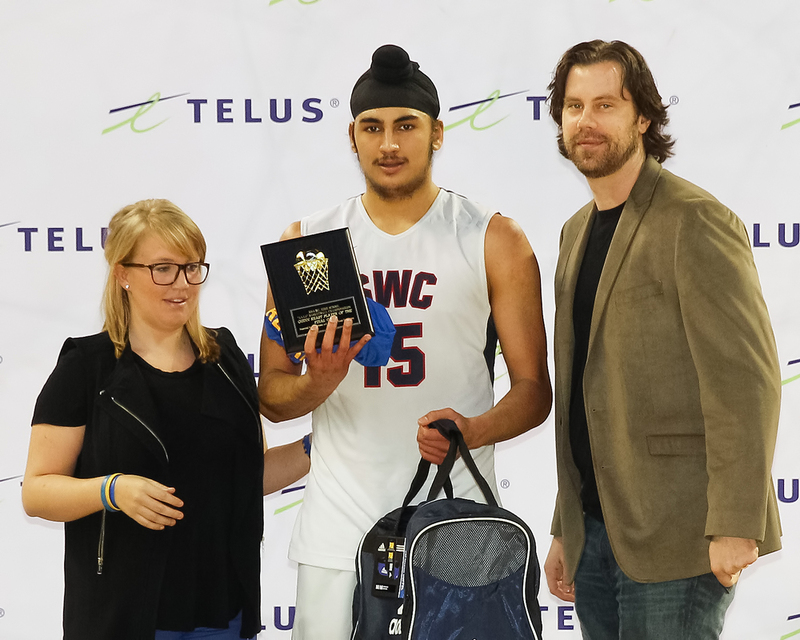 Mindy Minhas finished a very successful high school career, leading Sir Winston Churchill to their first ever Senior Boys basketball title and being named the tournament MVP. 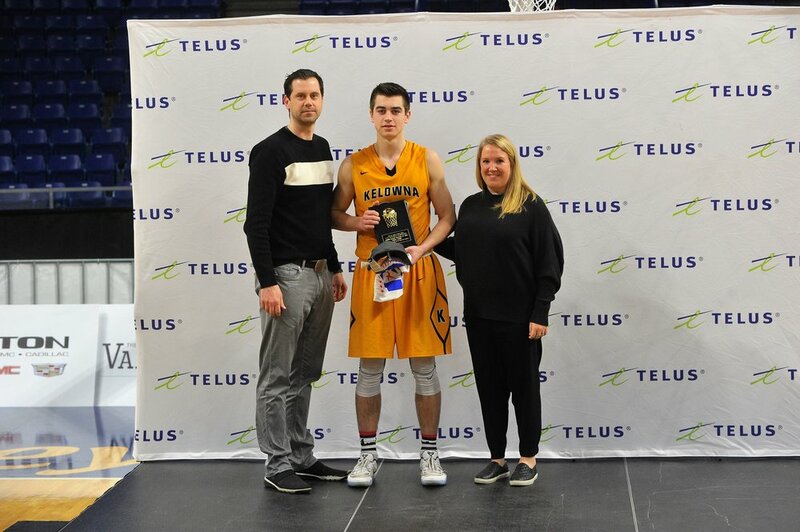 Minhas is relentless on the floor, playing with heart and determination, and in his Grade 11 year was named the Most Inspirational Player after averaging 22.2 points, 11.4 rebounds, 5.2 assists and 3.8 steals. Mindy will join UBC in the fall after playing for DRIVE Basketball for several years. Rick Lopez, Mindy's high school coach, says that he is "a rare player that is able to fill up the box score in so many different ways." Jadon Cohee is the recipient of the 2013 QKF/Big Kahuna Player of the Final Game Award, and also, as a grade eleven, lead his team to it's first ever BC AAA Provincial Boys Championship just last week. 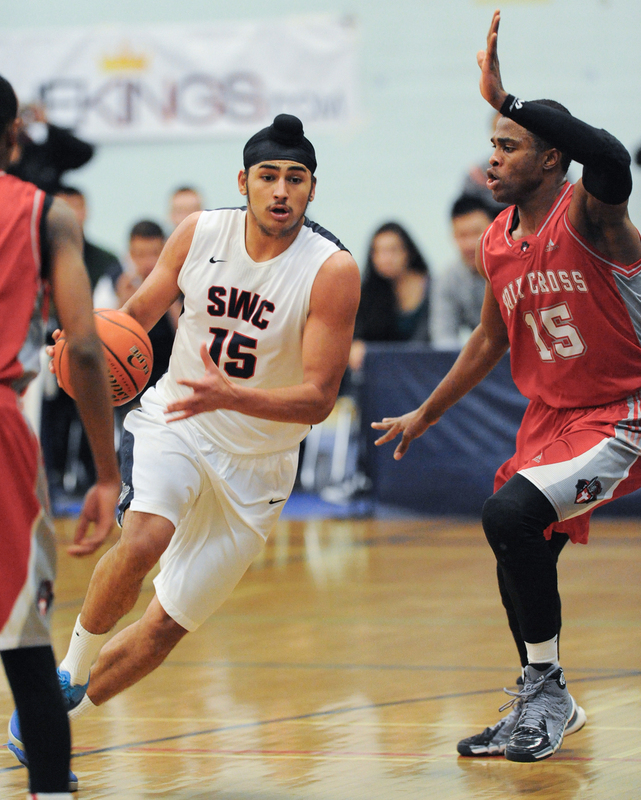 Pasha Bains, one of Jadon's coaches and founder of DRIVE basketball,says that hes "never seen a kid more passionate about the game. And to his credit, he's paid attention to his weaknesses." Two years ago, a young Cohee was invited to participate in the 2011 Canadian Cadet Men's National Team tryouts. Jadon proves to be an outstanding athlete, without having even entered his senior year yet. 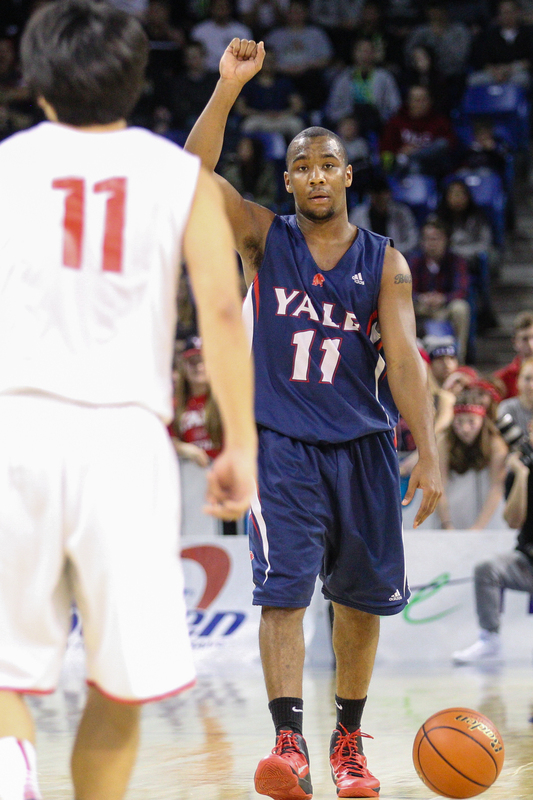 A 6' senior point guard, Klassen was the clear leader of the Yale Lions who took the 2010 AAA Championship in a 49-40 win over White Rock Christian. He hauled in 17 rebounds that night, establishing his ability to do whatever it took to contribute to his team's success. By the end of the title tilt, in which he scored more than half of his team's points with a game-high 25, he had captured both Quinn Keast "Player-of-the-Final Game" honours and would also be named the tournament's Most Valuable Player. Robertson's St. George's Saints won by only one point, 63-62, against Vancouver College Fighting Irish in the 2009 final. Playing at the post, the 6'7" Robertson had 24 points but also racked up 21 rebounds, scored three-point shots and just worked his heart out in the grueling match against the Fighting Irish. He was also named a first team all-star. Friesen not only was named Play-of-the-Final Game but 2008 AAA Tournament MVP as well. His contribution to the 76-62 final win over White Rock Christian and Yale's first ever AAA Championship was a game high 29 points (17 in the first half) despite fouling out with almost 7 minutes remaining. Joel left no doubt in the minds of selectors as to his suitability for this award. Jake Moodie, a 6 foot, Grade 12 guard for the Kitsilano Blue Demons, was named the first ever "Quinn Keast Player of the Final Game" for his performance in the final of the AAA tournament at the Agridome in March, 2007. The award was co-sponsored by the Quinn Keast Foundation and Big Kahuna Sports. Moodie's performance was heroic as he contributed more in the final game than in the first three games he played in the tournament combined. He finished the final game with 25 points, 7 rebounds and three steals, but more significantly, made a huge contribution to his team's chance of winning.